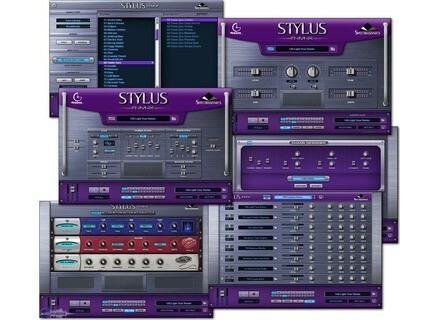 Stylus RMX, Virtual Percussion Synth from Spectrasonics. 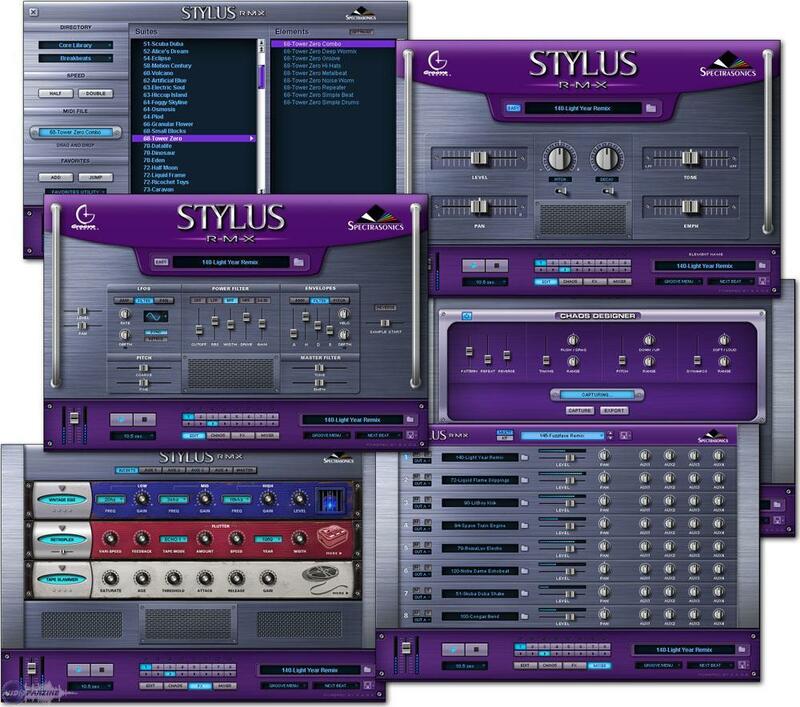 Spectrasonics has updated Stylus RMX to v1.7.2f. In Logic and Live, when using host sync mode, the first beat sometimes doesn't play at the beginning of playback. In Energy XT, grooves sometimes don't sync properly when transport is stopped at certain points in the song. With unusual grooves which only have a small number of slices, changing the time signature sometimes leads to incorrect results. Grooves with & character in name would not load properly. Chaos export would not work on some systems. In Cubase, when using large audio buffer sizes, playback sync would be briefly incorrect at beginning of song. Using host sync for a part while simultaneously sending midi to the same part in slice mode could interfere with the sync. AZ Audio ADopplerEn2 Update AZ Audio has updated ADopplerEn to v2.001.